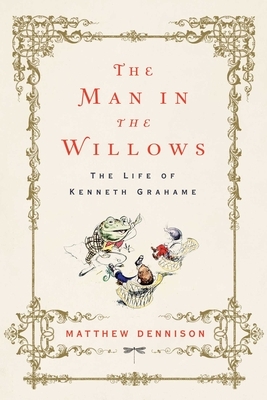 During his regular days in London, Kenneth Grahame sat behind a mahogany desk as Secretary of the Bank of England; on weekends he retired to the house in the country that he shared with his fanciful wife, Elspeth, and their fragile son, Alistair, and took lengthy walks along the Thames in Berkshire, "tempted by the treasures of hedge and ditch; the rapt surprise of the first lords-and-ladies, the rustle of a field-mouse, the splash of a frog." The result of these pastoral wanderings was his masterful creation of The Wind in the Willows, the enduring classic of children's literature; a cautionary tale for adult readers; a warning of the fragility of the English countryside; and an expression of fear at threatened social changes that, in the aftermath of the World War I, became a reality. Like its remarkable author, the book balances maverick tendencies with conservatism. Kenneth Grahame was an Edwardian pantheist whose work has a timeless appeal, an escapist whose withdrawal from reality took the form of time travel into his own past.